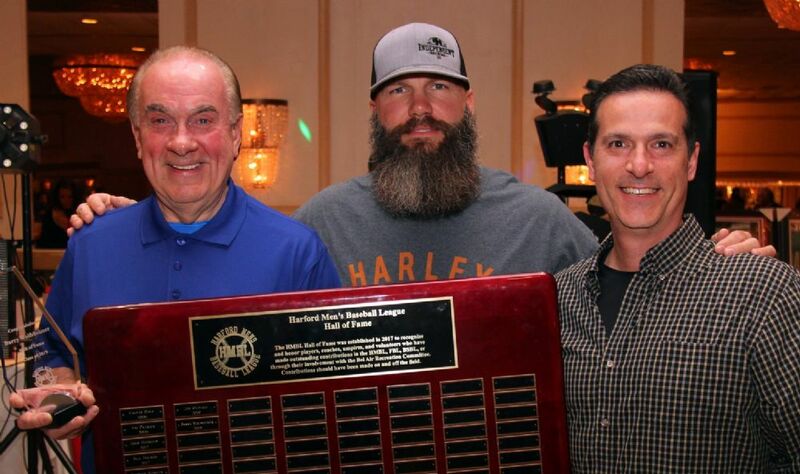 Welcome to the official website of the Harford Men's Baseball League. 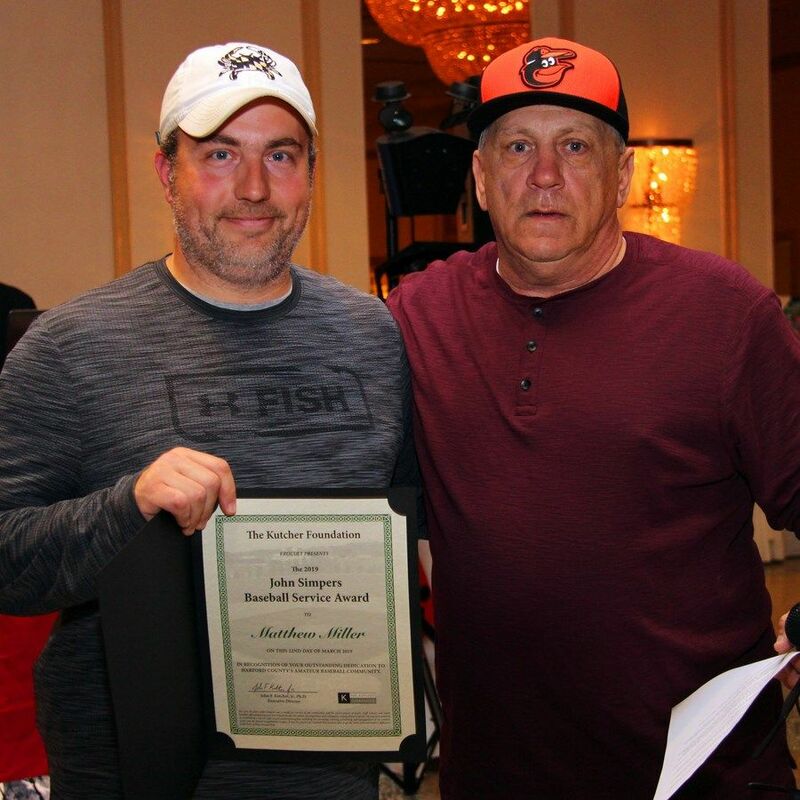 We are a non-profit Men's Baseball League that plays in the Harford County area. Check back here often for schedules, results, league events, practices, sponsor events, and much much more. This site is updated frequently, so check back often! !